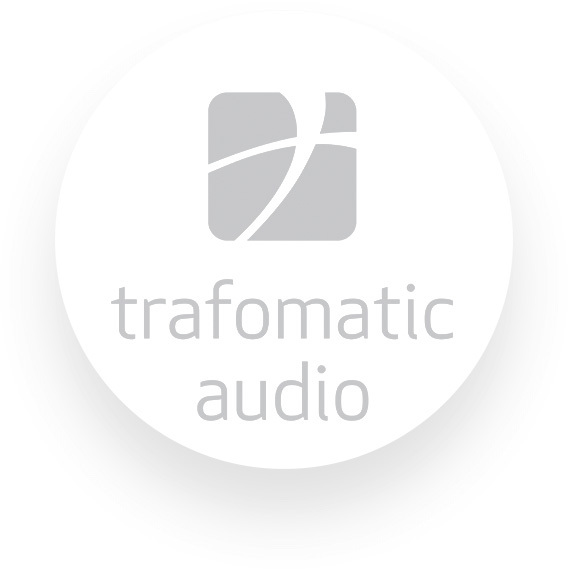 At Trafomatic Audio we don’t take any of the usual high-end audio norms as standard. We’re setting them by moving the bar of extreme by each of our products. We strive for utmost excellence that goes beyond of what industry tried to enforced on the listeners for past few daces. Where most stops, our journey just begins. Elysium! You will love it. Elysium leads to the ultimate aural experience, taking no prisoners and defining of what’s possible in the domain of exotic high-end audio. 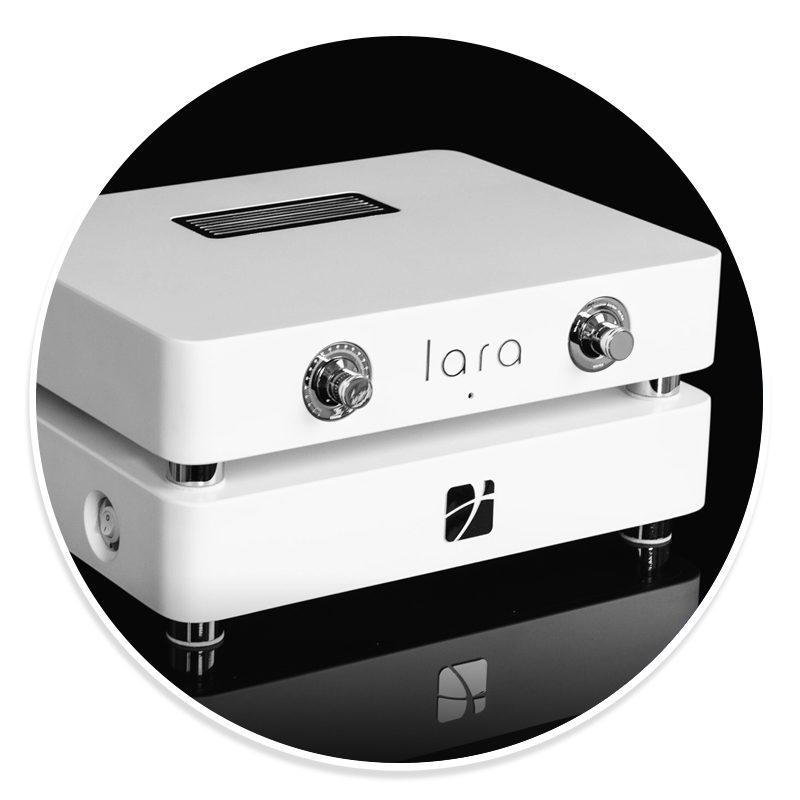 Lara: a new preamplifier is born! LARA comes as a two chassis line level preamplifier fully balanced, remotely controlled Class A line stage with outputs transformers, custom made chokes, separate power supply and 20dB gain. Luna tube phono preamplifier is top class product in Trafomatic Audio production. The EOS integrated amplifier is the most powerful integrated amplifier in the Trafomatic Audio productions. The Head 2 is a Class-A Push Pull circuit design . This is the second headphone amplifier in Trafomatic Audio production.